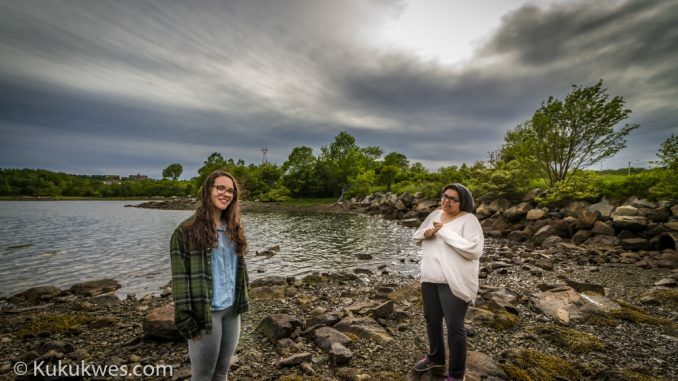 A group of Indigenous youth living in Halifax are collaborating on a photography art exhibit that marks the 100th anniversary of the Halifax explosion. The exhibit is called Kepe’kek which means “from the narrow of the great harbour” in Mi’kmaq. The Photopolis Society is coordinating the art project with a grant it received from Halifax Regional Municipality worth $10,000. “It’s not going to be a historical show, I have to be clear about that,“ Wilma Needham, president of the board of directors for the Photopolis Society, said of the art project. “It’s more about how (the youth) feel about it,” Needham said. On Dec. 6, 1917, a Norwegian supply ship collided into a French ship which was carrying a full cargo of explosives in Halifax Harbour. The French ship caught on fire and then exploded. More than 2,000 people were killed and 9,000 people injured in the explosion. The explosion also wiped out a Mi’kmaw community located in an area near Tufts Cove in Dartmouth, N.S., called Turtle Grove. As part of the art project, facilitators and mentors have been holding a series of workshops on art and photography for the participants. They have also taken the group on field trips to the site of the former Mi’kmaw community to let them explore the area and take photographs for the art exhibit. 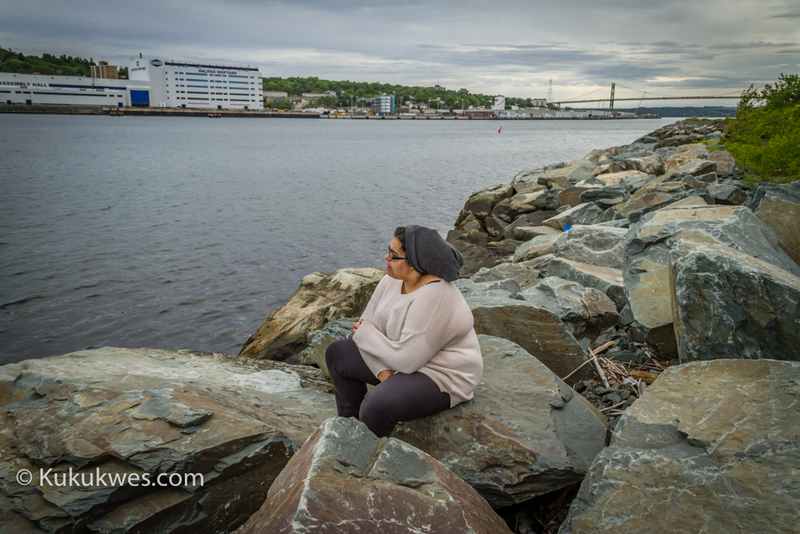 Kehisha Wilmot, a fourth-year psychology major at Mount Saint Vincent University, is using photography to explore her own direct connection to the area along Halifax Harbour. 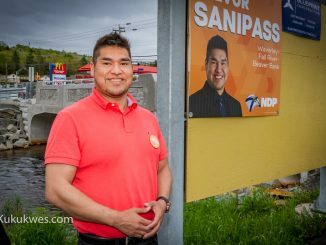 “Turtle Grove has a direct link to some of the individuals from my community,” Wilmot, who is from the Millbrook First Nation, N.S., said. “Some of the survivors of the explosion were moved to Millbrook,” 21-year-old explained. Wilmot plans to photograph her colourful pieces of beadwork on top of black and white landscape photos she has taken of the area. 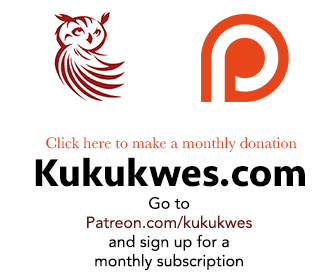 “A lot of my focus has been on trees and water and around connection and strength as part of resilience,” Wilmot said. 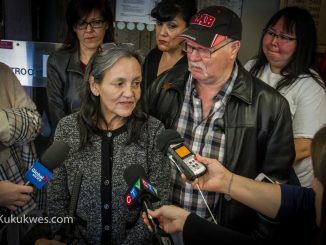 “These were things that continued standing regardless of how time changed and have been a part of reclaiming land,” she said. 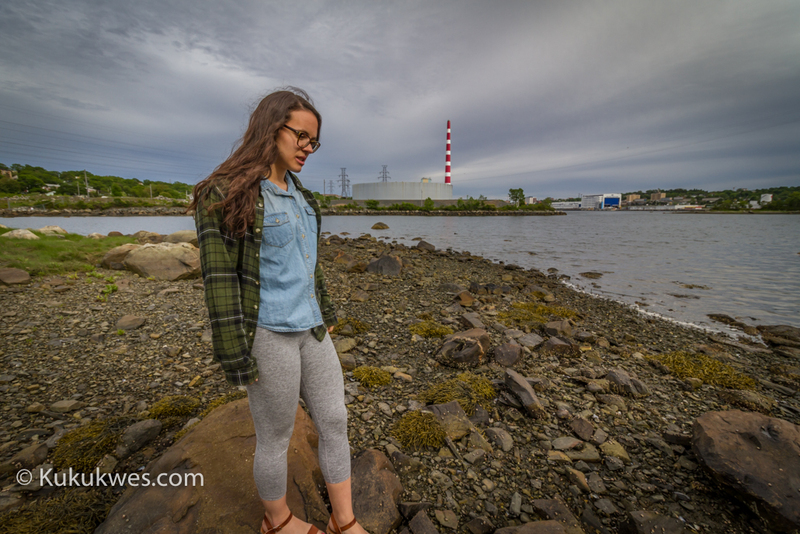 Sabrina DiMattia, 19, from Halifax is focusing her photography on the plants and trees near the shoreline of Tufts Cove. 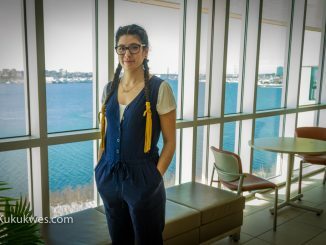 “What I’m focusing on is a lot of the fertile area so I have scans of hazelnut trees, the wild strawberries, the fiddleheads, birchbark,” DiMattia, who studies communications at Mount Saint Vincent University, said. “To show that livelihood of what it was and what it still is and what it could be,” she added. According to Needham, each photographic installation the participants create will be combined to create one art exhibit that will be displayed at the Art Gallery of Nova Scotia during the Photopolis’ Halifax Festival of Photography in October. Meanwhile, Wilmot hopes people will see history as a set of lives instead of a set of dates when they come to view her contribution to the photo exhibit. “The lives that we all lived and the connection that we have with the earth is so much stronger than any date in the history textbook will ever be,” Wilmot said.